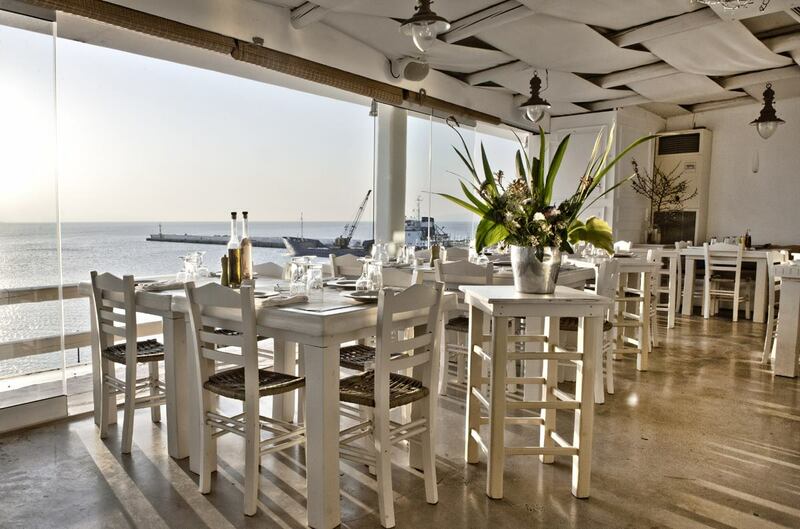 At five minutes walking distance from Mykonos town, next to the archeological museum, at the old port is located Roca restaurant since 2012. Remains open all day long and you can enjoy not only coffee and drinks but also amazing Mediterranean flavors for either lunch or dinner. You will taste traditional appetizers such as Fava, octopus in wine sauce and also fresh grilled fish or steak with the relaxing view to the Old picturesque Port of Mykonos.